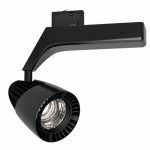 Sapphire DMX GIII - CLS LEDs light up your world! 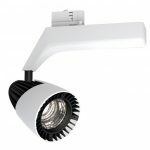 30 Watt, high end track fixture. 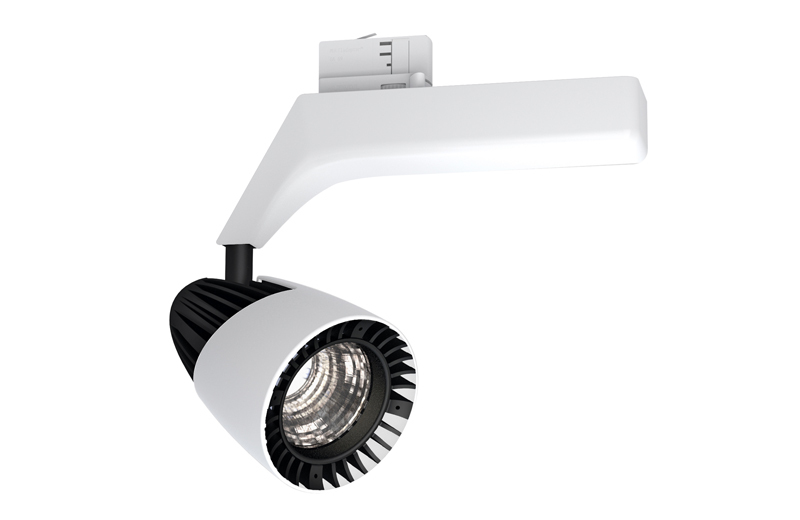 All applications where a high quality track fixture is needed with excellent colour reproduction packed in a high end design housing. CRI Values up to CRI>98. Citizen or Xicato LED module. Reflectors are fast and easily interchangeable on the spot. The Sapphire product line offers many accessories to help designers create the perfect light setting.